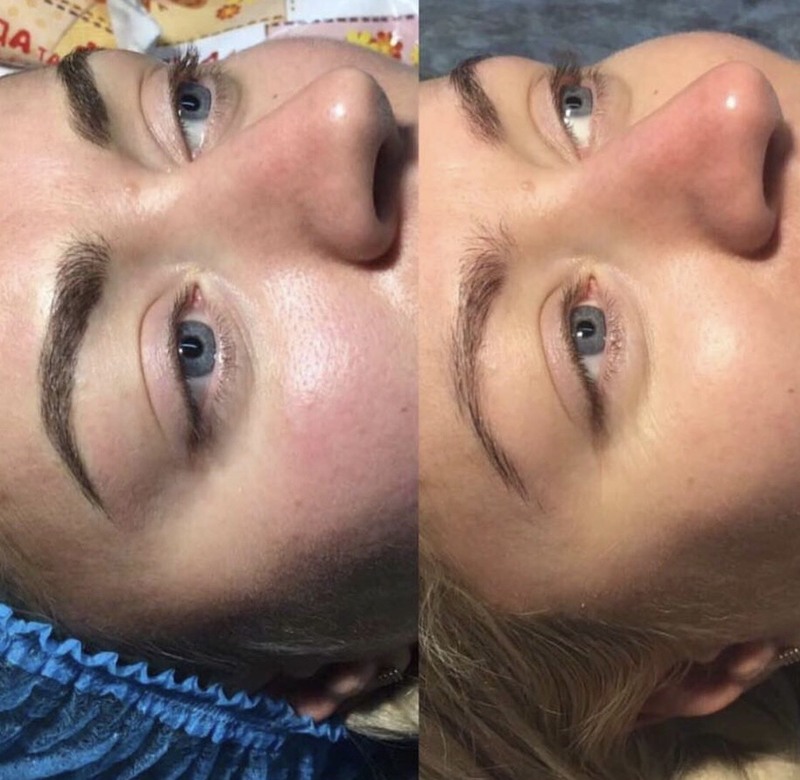 Using the most advanced methods and equipment, we ensure that you have the perfect microblading experience from start to finish, and for many months after! Cost £175 + £30 For Top (which needs to be done within 4-6 Weeks after the initial procedure. Please note the £175 cost includes one additional free top up to be taken anytime up to 6 months after first procedure. Error: Error validating access token: Session has expired on Saturday, 09-Feb-19 12:14:55 PST. The current time is Tuesday, 16-Apr-19 07:25:34 PDT. Error: Error validating access token: Session has expired on Saturday, 09-Feb-19 12:14:55 PST. The current time is Tuesday, 16-Apr-19 07:25:35 PDT.